And what is a remote worker? Both "telecommuting" and "telework" are terms that refer to a working arrangement where employees or contractors regularly perform their work outside the traditional on-site work environment. Although the two terms are often used interchangeably, originally the two terms refer to different situations. Teleworking: Any form of substitution of information technologies (such as telecommunications and/or computers) for normal work-related travel; moving the work to the workers instead of moving the workers to work. Telecommuting: Periodic work out of the principal office, one or more days per week, either at home, a client's site, or in a telework center; the partial or total substitution of information technologies for the commute to work. The emphasis here is on reduction or elimination of the daily commute to and from the workplace. Telecommuting is a form of teleworking. In reality, the two terms mean the same thing in today's workplace and can be used interchangeably: They are both terms for the practice of working from home or off-site, making use of the internet, email, chat, and phone to perform duties that once were carried out only in an office environment. The term "remote workers" has come to mean the same thing. 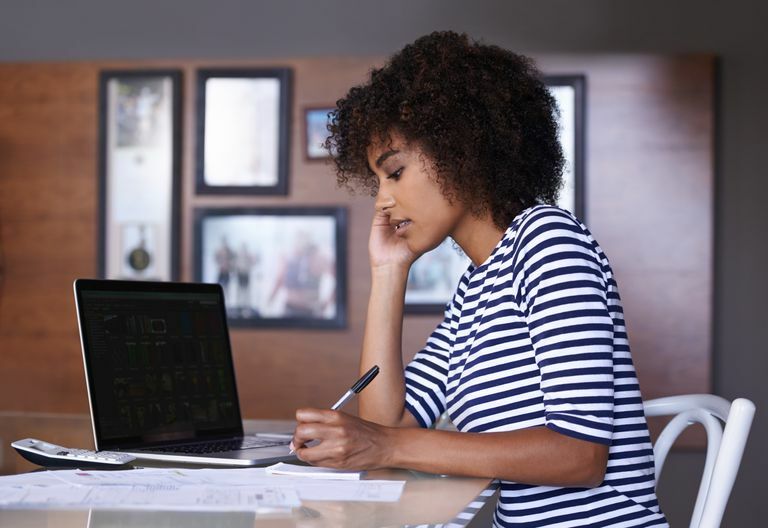 Telecommuting has been steadily increasing in popularity as the workforce becomes more mobile and technology delivers increasingly more mobile technologies that allow workers to stay connected with the office no matter where they are. As of 2017, almost 3 percent of the people in the U.S. telecommute at least half the time and consider their homes their main place of business. An astonishing 43 percent of employees surveyed said they spend at least some time working remotely. It is not uncommon for an employee to work remotely two or three days a week from home and then return to the office for the remainder of the week. Slightly more than half of all the jobs in the U.S. are considered telework-compatible. Although some companies say telecommuting reduces absenteeism and increases productivity, other companies struggle with the arrangement, primarily because of the difficulty of team building with remote workers. What Should We Call People Who Work Remotely? What Are the Best Companies to Work for When You Telecommute? Is Telecommuting a Good Fit for You? Is Digital TV the Same as HDTV? Is There a Difference Between VoIP and IP Telephony? What's the Difference Between Chat and Instant Messaging?